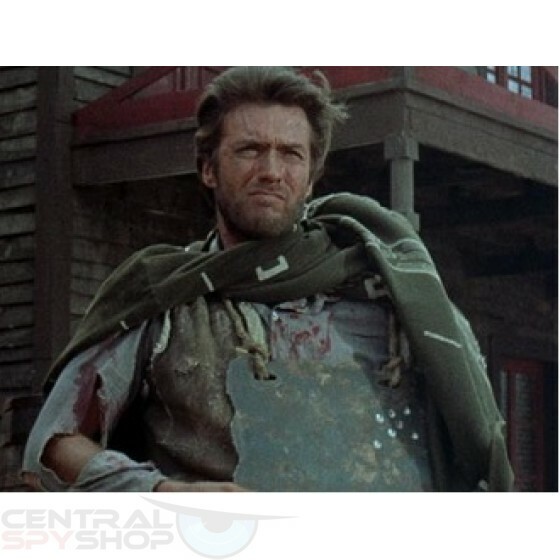 You just found a Military Vest with Body armor COMBO PACK at a price that is AMAZING. 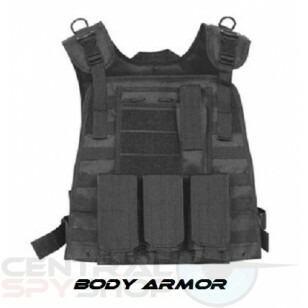 All Body Armor is manufactured from certified ballistic plate and treated to our specifications. We use a special grade ballistic steel core designed to our specifications, which is purpose built for ballistic applications. All of our body armor plates are manufactured in-house with rigorous quality control standards and are required to meet our ballistic resistance tests standards. 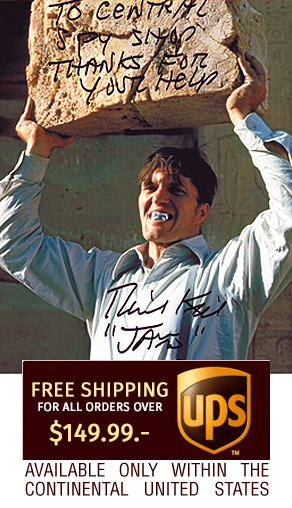 Note: Due to weight of this item our Free Shipping option does not apply. You MUST Call to get a shipping amount to your state or we recommend coming directly into store so you can try on Vest as well as save on shipping. All Body Armor is manufactured from certified ballistic plate and treated to our specifications. We use a special grade ballistic steel core designed to our specifications, which is purpose built for ballistic applications. All of our body armor plates are manufactured in-house with rigorous quality control standards and are required to meet our ballistic resistance tests standards. All of our body armor undergoes Certification Testing pre and post production, including Independent Lab Testing, and In-House ballistic resistance testing. We put our armor to the test. Literally. Armor is designed to be rugged and durable, built to outlast any other armor platform currently on the market. Our armor plates can withstand unprecedented conditions, are maintenance free, chemical resistant, and stress fracture resistant. What does this mean? It means we manufacture our Body Armor to outlast any other alternative currently available at the most affordable price point in the industry. Test calibers used on our body Armor include: .22lr, 9mm, .40 S&W, .45 ACP, 10mm, 44 magnum, .223, 5.56 (M855/SS109 62gr Penetrator), 7.62x39, 7.62x51 M80 NATO Ball (.308 Winchester),12 Gauge 1oz Magnum Slug and 00 Buckshot, 7.62x54R, and .338 Lapua! Combat Tested !! 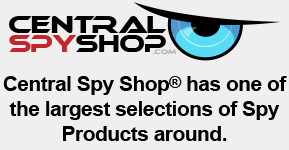 - Constructed of rugged tactical polyester with 2 side adjustable straps with quick release buckles. Accessory panel with tactical light case, 2 storage pockets and a hook and loop front for ID attachment, adjustable shoulder straps, modular attachment points on front and back panels, grip handle, detachable panel with 3 mag pouches. One size fits most.